Beyond Tomorrow was an SF anthology series developed for CBS in the spring of 1950. It was meant to be CBS's first science fiction radio program, but despite the show being announced in the newspapers it is uncertain whether it was actually broadcast. Three shows were recorded, with ‘The Outer Limit’ also being used as an audition show under the original series title ‘Beyond This World’. Editor of Astounding Science Fiction magazine John W. Campbell Jr. was a consultant for the series, but he did not present the show (he did present the later series Exploring Tomorrow on the MBS network). The dates shown below are presumed to be the broadcast dates announced in the newspapers. ​​The pilot of an experimental rocket plane goes missing during a test flight. Given up for dead, he unexpectedly returns with a grave warning for Mankind. ​First broadcast: 23 February 1950. ​Cast: Frank Lovejoy (other cast members unknown). ​An ageing tycoon will stop at nothing to achieve his lifetime dream of setting foot on the Moon. First broadcast: 5 April 1950. ​Cast: Everett Sloane (other cast members unknown). A man accused of murder tells an unbelievable tale of strange machines buried in a remote cave. First broadcast: 11 April 1950. ​Cast: Bret Morrison, Michael O'Day. The pilot of an experimental rocket plane goes missing during a test flight. Given up for dead, he unexpectedly returns with a grave warning for Mankind. 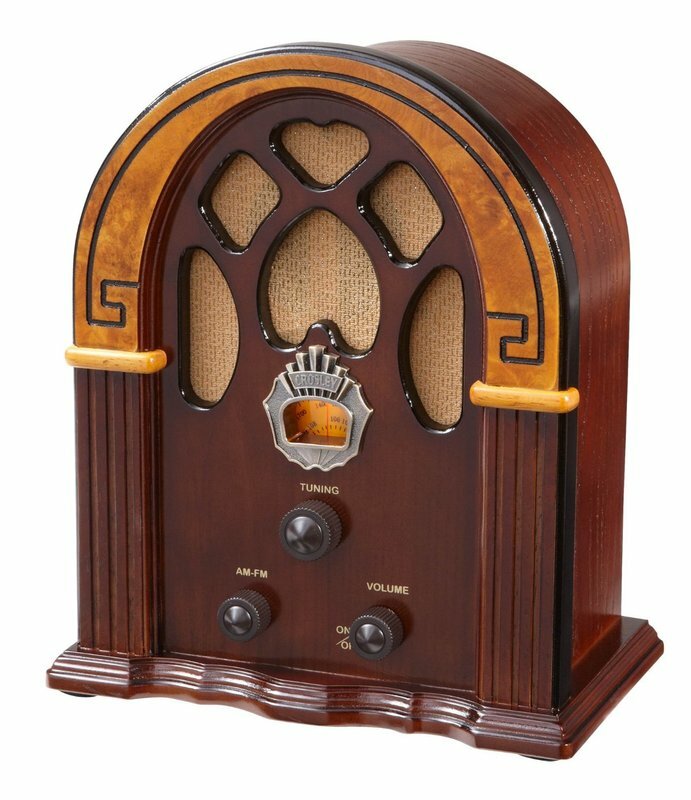 ​First broadcast: 18 April 1950. ​Cast: Frank Lovejoy, Charles McGraw, Jeff Corey.